On Saturday, June 24, 2017, Speak Away the Stigma held it’s first event, Dads & Depression. It was held at the Cumberland County Public Library, downtown Fayetteville, NC. Three mental health professionals were invited to speak and educate the attendees on how depression looks differently in men vs. women, coping skills for men, and how Dad’s depression affects children. Not only were the speakers informative, they engaged the audience, made them laugh, and integrated real-life scenarios into the conversations to ensure they were relatable to the audience. Read here what the speakers Richale Reed, Travis Andrews, and Joanna Nunez discussed at with the attendees. 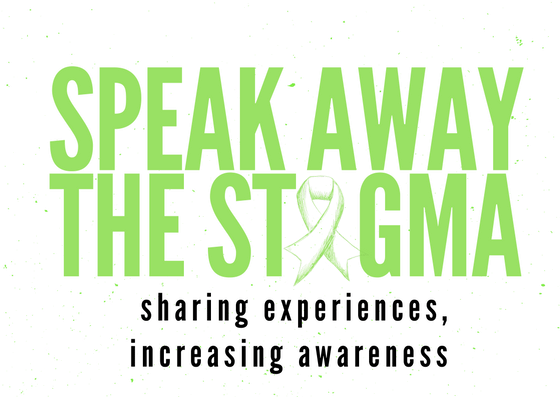 On November 1, 2014 Speak Away the Stigma will participate in NAMI Walks-Atlanta. We had a small team, but we surpassed our team goal of $500.00!! THANK YOU to all of our supporters!! We are aiming even higher for the 2015 Walk!! 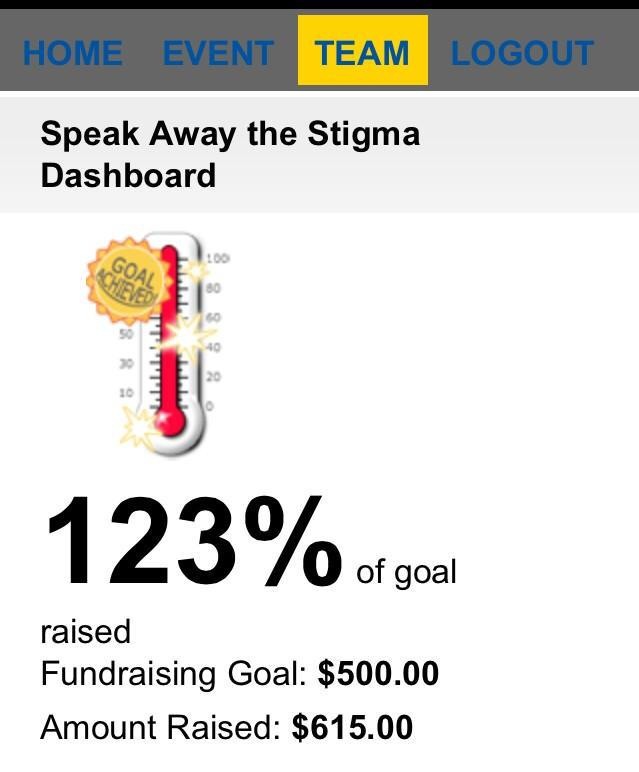 With your support we surpassed our goal! !